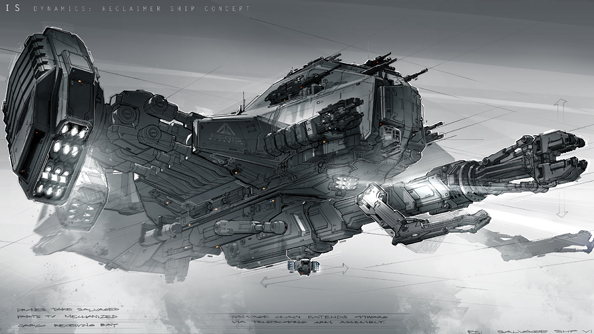 Star Citizen first found success through a WordPress crowdfunding plug-in. Then it found further success on Kickstarter. And then it sort of forgot to stop, slurping success through a straw from some bottomless pit of player goodwill. Today, Star Citizen is in the Guinness Book of World Records – not as the most-crowdfunded game of all time, though it is, but as the most-crowdfunded anything ever. But the game hasn’t reached profitability yet, absurd as that sounds. The $55 million raised in its name to date will all be funnelled into development, says RSI fleet commander Chris Roberts. The game’s budget still isn’t fixed, explained Roberts. RSI keep a “healthy” cash reserve to ensure that if funding dried up tomorrow, their 280-odd staffers would keep their jobs and the game would be finished. But Star Citizen’s scope continues to expand in line with new backer donations. Roberts dismissed worries about feature creep as old-fashioned. What’s your thinking on RSI’s unprecedented approach to PC development?